MOSCOW, June 9. /TASS/. Moscow never asked to be allowed back to the Group of Eight (G8), Russian Foreign Minister Sergey Lavrov told Channel One. 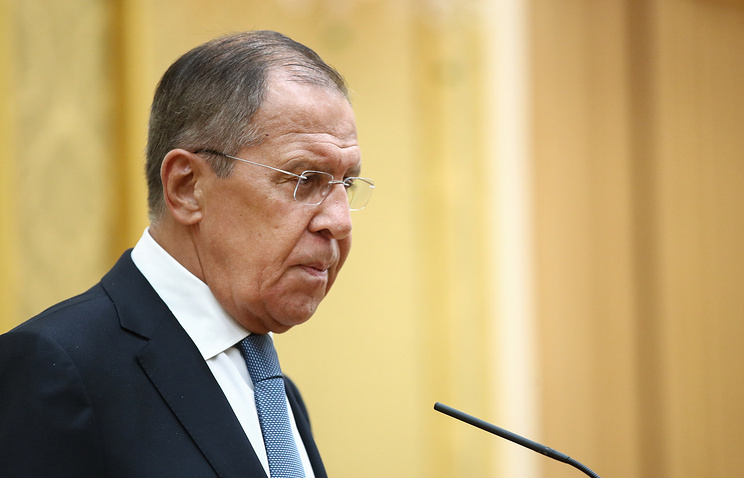 While commenting on US President Donald Trump’s suggestion to bring Russia back to the G7, making it G8 once again, Lavrov said that Moscow "never asked to be allowed back." "When our western partners decided to return to the G7 format, we accepted their decision and have been working on other platforms since then," Lavrov noted. "Members of the SCO [the Shanghai Cooperation Organization], BRICS and the G20 share our approaches," he added. "Ultimatums are not enough for the G20, one needs to make agreements there. The Group of 20 is a mechanism for achieving consensus. I believe it is the most promising platform for the future," the Russian top diplomat pointed out. US President Donald Trump said on Friday that Russia should attend the G7 meeting. "We have a world to run and in the G7, which used to be the G8 they threw Russia out, they should let Russia come back in," he said at the G7 meeting in Canada’s La Malbaie. 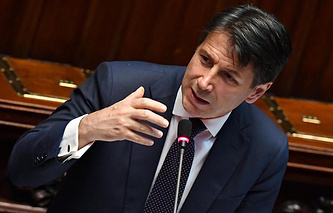 Italian Prime Minister Giuseppe Conte welcomed Trump’s idea to bring Russia back, saying that "it is in everyone’s interest." The Group of Seven comprises seven of the largest advanced economies in the world - Canada, France, Germany, Great Britain, Italy, Japan and the United States. Russia joined the group in 1997, making it the G8. In 2014, the group was reformatted back into the G7 in light of events in Ukraine and a crisis in relations between Russia and the West.